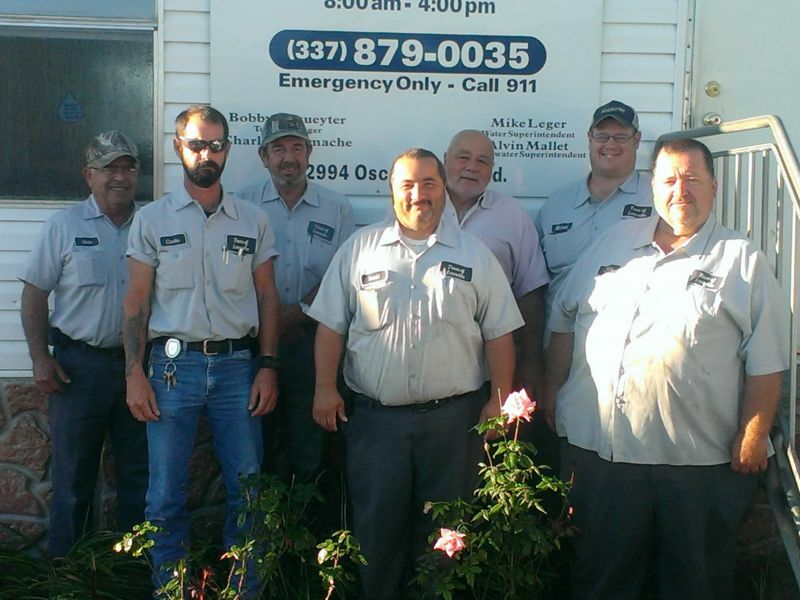 Your Town Of Leonville staff is always here to help you. Whether you need assistance with a bill or a question about your usage, we are here to serve you. Stop by and see us during our office hours!